The power of an effective Google listing for a small business is undeniable. In today’s digital society, your Google listing represents a top resource customers use when making purchasing decisions. Yet how can you ensure your business is capitalizing on this free offering? Our Google Listings for Small Businesses Workshop takes place on May 2. 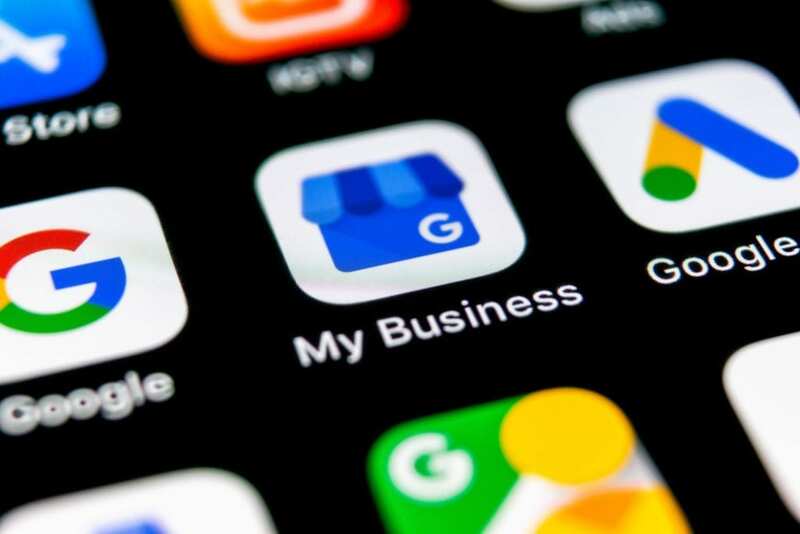 The Downtown Lakewood Business Alliance (DLBA), a program of LakewoodAlive, is pleased to announce it will host a Google Listings for Small Businesses Workshop on Thursday, May 2, from 6:30 to 8:30 p.m. at Lakewood Public Library‘s Multipurpose Room in Downtown Lakewood. This educational workshop will be led by Jack Tibbitts, a professional digital marketer who previously led DLBA’s “Social Media 101” workshop. Open to any Lakewood small business, this workshop aims to help businesses maximize the benefits their brands receive from their Google listings. The cost to attend is $5 for DLBA members and $10 for non-DLBA members (register now to attend). 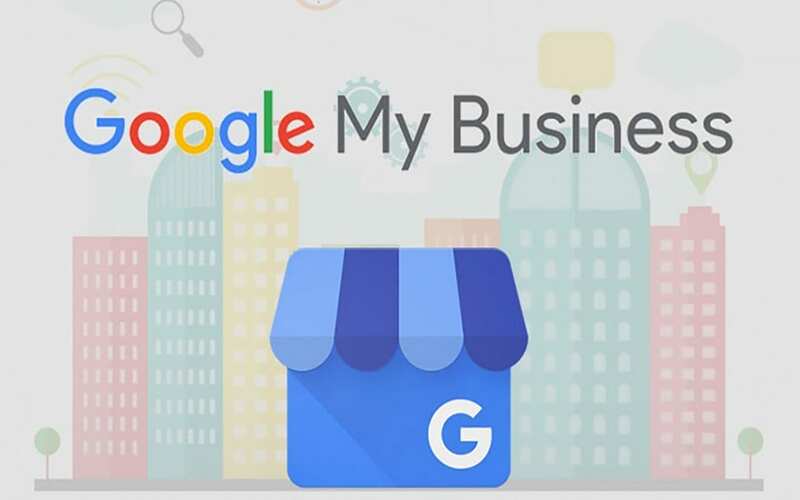 Google refers to its local business listing platform as Google My Business. A Google listing includes a business’ name, address, phone number, website, customer reviews and more – everything prospective customers need to find and visit your business, use your services and purchase your products. Once a business has claimed its local listing via the Google My Business dashboard, you can respond to customer reviews and add images to help your business stand out. The listing information is available through a variety of Google properties, including traditional Google searches and Google maps. The Downtown Lakewood Business Alliance is a merchant association striving to ensure Downtown Lakewood remains one of the region’s top destinations for dining, shopping and entertainment. For more information regarding the Google Listings for Small Businesses workshop, please contact the LakewoodAlive office at 216-521-0655.